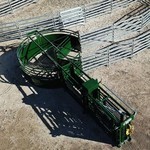 The Q-Catch 86 Series gives every rancher the opportunity to purchase the world-renowned silent cattle squeeze chute. With the most innovative design on the market, the 86 Series is designed to give you more access and to increase your productivity. Featuring poly bushings on all pivot and latch points and the first true rubber floor ever seen in a cattle chute, the Q-Catch takes quiet cattle handling to a new level. 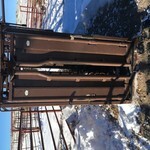 This exclusive chute is widely recognized as the best cattle squeeze chute on the market. 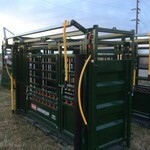 By taking the manual work out of the manual squeeze chute, the Q-Catch 86 Series has revolutionized the way ranchers think about cattle handling. 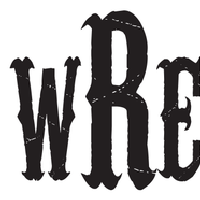 Rubber floors are proven to reduce stress, increase efficiency and improve the health of your cattle. Arrowquip’s maintenance-free, removable rubber flooring brings cattle comfort into the cattle chute, making it as low-stress as possible. The Q-Catch 86 Series parallel squeeze is unlike any other in the industry. The push-pull squeeze lever never needs to be adjusted to work cattle of varying sizes, as the 29.5” width fits the largest bull and can squeeze down with ease to 7.75” to suit the smallest calf. The squeeze locks in place in any position, ensuring you have all the control you need. The Q-Catch head gate locking system features a dual friction lock with infinite adjustments, and independent locking doors. The Head Gate Lock is backed by a Lifetime Guarantee. 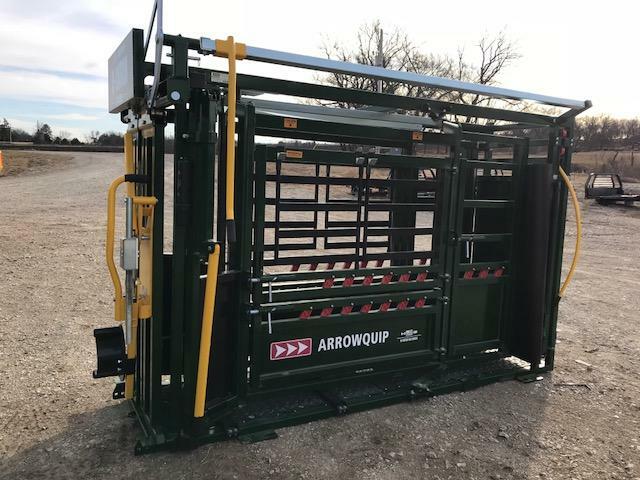 Arrowquip cattle chutes are powder-coated to reduce wear on the equipment by making it resistant to moisture, chemicals, UV rays, and extreme weather conditions. Our high-quality powder-coat process is combined with primed steel to ensure the most durable quality possible. The head holder clamps around the cattle’s neck to hold the head immobile, allowing the handler safe, up-close access. Featuring single lever push-pull operation and never requiring adjustments, the head holder simplifies any procedure necessary. 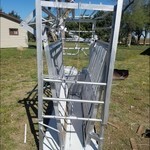 The sternum bar is intended to keep cattle from going down, and is easily installed and removed with just one bolt.